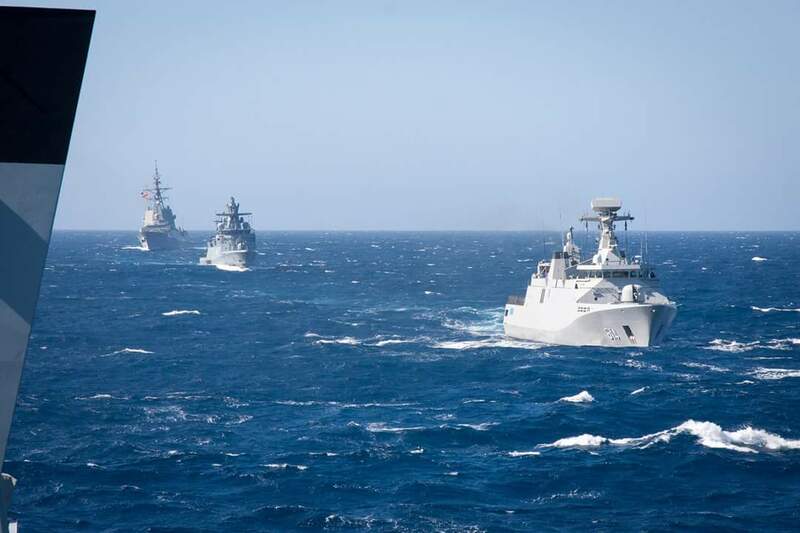 NATO is all about building partnerships and working together at sea, on land and in the air. In January and February, we started out in Norway up North and in recent weeks SNMG1 has been training with our colleagues and partners in the South. 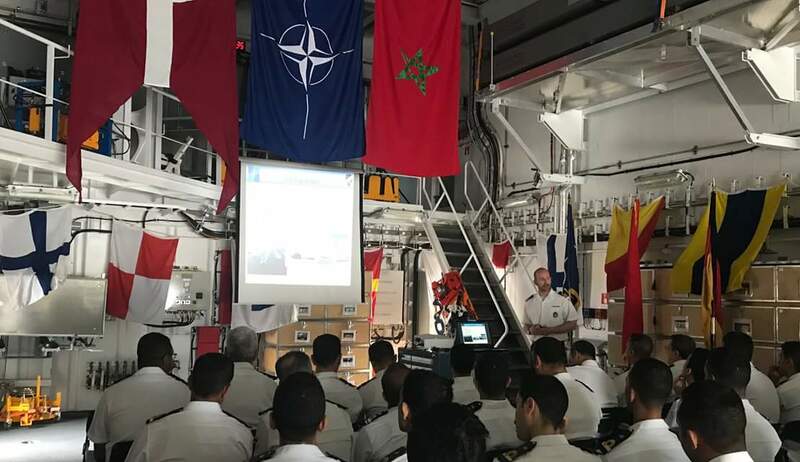 Among the highlights in the South was our visit to Casablanca hosted by the Royal Moroccan Navy. Upon departure we conducted training that involved manoeuvring together in close quarters. 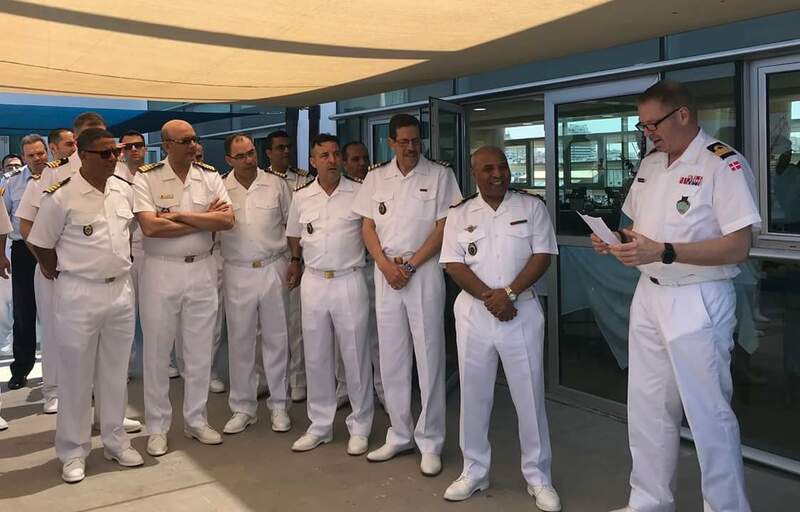 During the opportunity members of the Royal Moroccan Navy were hosted on each of the SNMG1 vessels and this hospitality was returned with SNMG1 staff members sailing onboard the Royal Moroccan vessel Sultan Moulay Ismail.